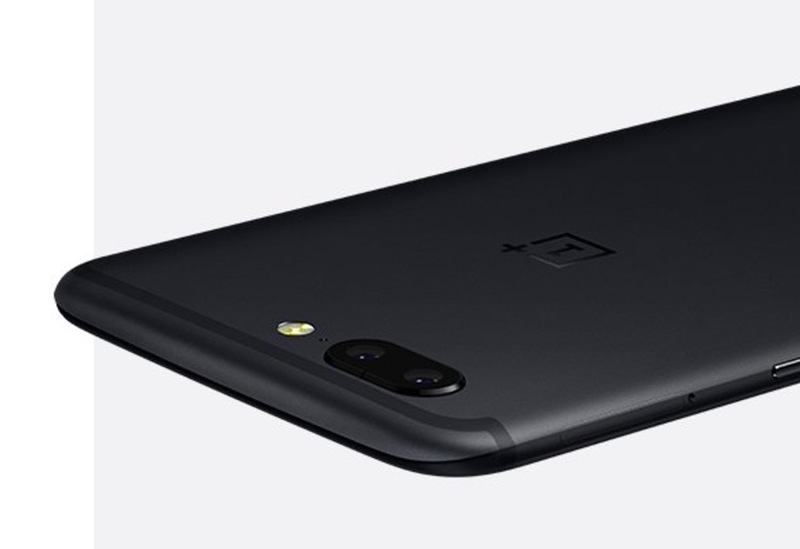 We all know that the OnePlus 5 will be unveiled on June 20, but OnePlus just can’t seem to contain its excitement. In the latest tease for the device, OnePlus has posted up a short clip to Twitter, hinting at its dual rear-facing cameras with the line, “Focus on what matters.” After a quick glimpse of the siding, we’re reminding that the OnePlus event is June 20 at 12PM EDT. Mark your calendars! With the help of these clips, and considering this phone looks pretty hot from what we’ve seen, it’s easy to see why OnePlus can’t help themselves from hyping it.